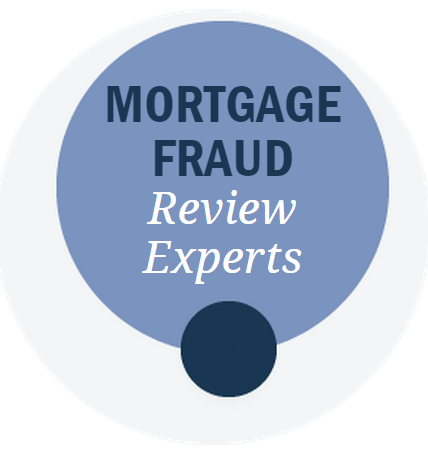 Mortgage Loan Fraud is on the Rise. It’s Easy To Report Your Allegation Of Tax Fraud! Visa Security Sense: How Visa Protects You?